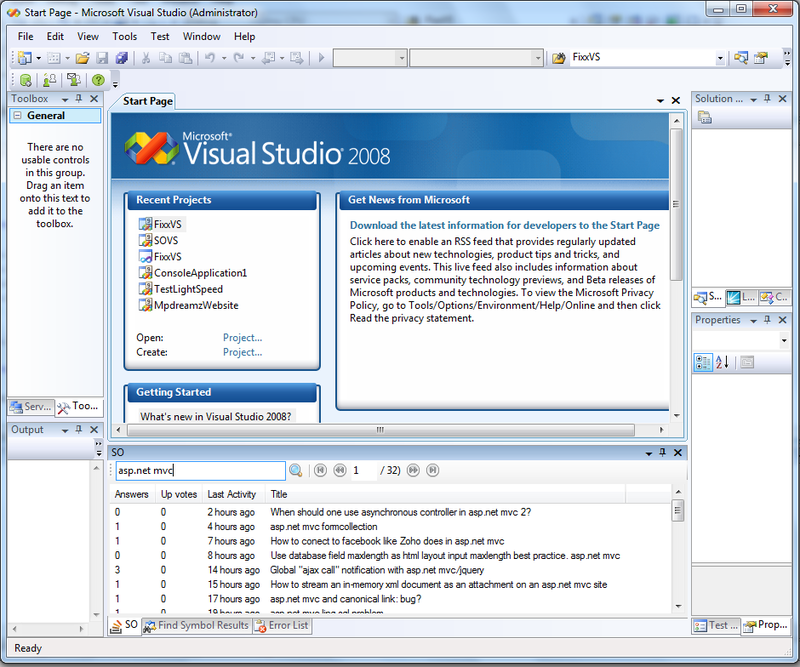 I'm working on a vs2008 and 2010 addin for the API. If you have idea's on what you'd want from such an addin let me know! I will put version 0.1 up online on one of the common sourcecontrol hubs this weekend. Browse other questions tagged app discussion placeholder .